Officials say Stephanie Durbin has not been seen since Sunday. UPDATE: Stephanie Durbin has been found deceased, Marion County deputies said. No foul play is suspected. 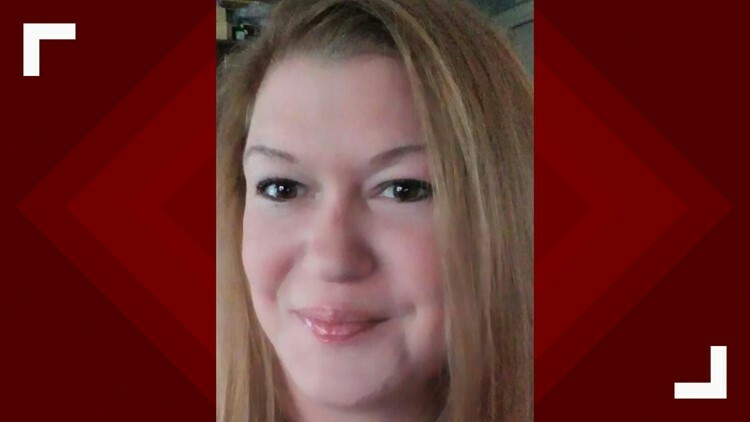 Marion County sheriff's deputies are asking for the public's help to find a missing 32-year-old Ocala woman who might be in danger. Stephanie Durbin left her home about 4 p.m. Sunday and has not been seen since. Her family said she made some statements that have them concerned for her safety. She is 5-feet-5-inches tall, weighs 180 pounds with brown hair and blonde eyes. Durbin was last seen wearing a peach-colored top and gray sweatpants. It's believed she was driving a blue 2006 Cadillac SUV with Florida Dag INEA49. She was headed toward the Pearl Britain Plaza area near 35th Street NE.